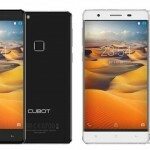 CUBOT, one of the Chinese smartphone leading enterprise, has announced their brand new smartphone mode named CUBOT Cheetahphone. Cheetah Mobile, like CUBOT, is also a China-based enterprise with the headquarter in Beijing. Cheetah Mobile has reached over 400 million buyers in Google and Amazon platforms. It is the first time that CUBOT cooperates with Cheetah Mobile enterprise. 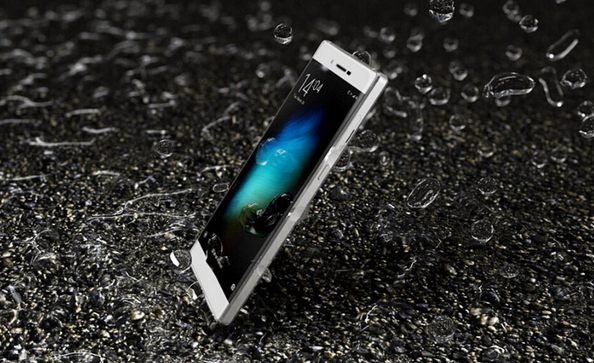 Here we will check more technological features and insights about the CUBOT Cheetahphone. 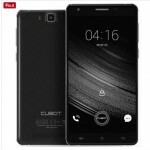 CUBOT Cheetahphone is based on Android 6.0 system and processor is MTK6753A with Octa Core. 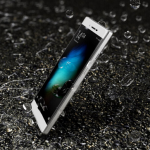 The screen size is 5.5 inches used by IPS material. Cheetahphone has the same width and length as Samsung Galaxy S7 edge. 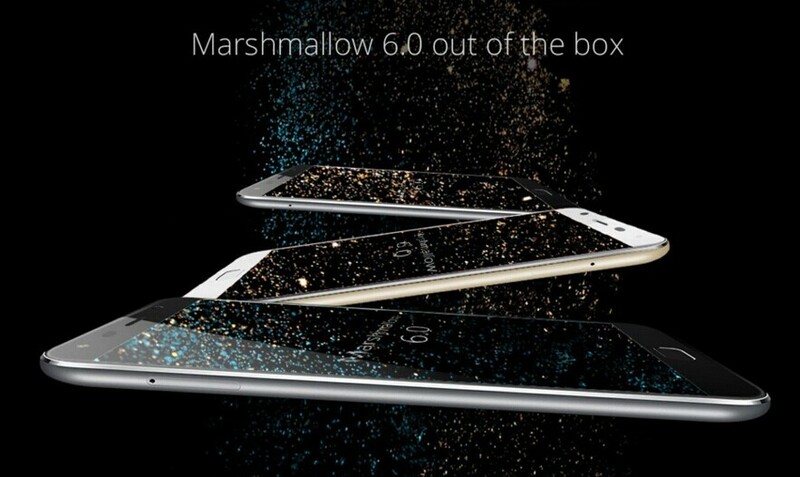 A 3GB RAM and 32GB ROM is designed for CUBOT Cheetahphone, but the storage can be extended up to 64GB. Additional 10GB storage is free for users’ Cloud Drive. 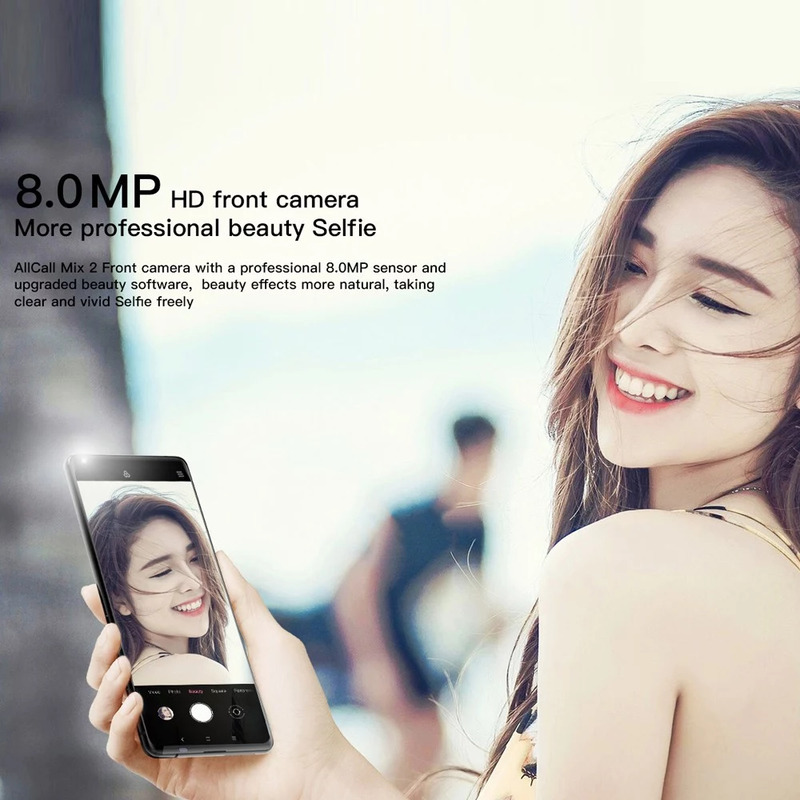 The camera resolution is 8MP for front one, and 13MP for rear one. The smartphone mode also has dual SIM cards for dual standby. 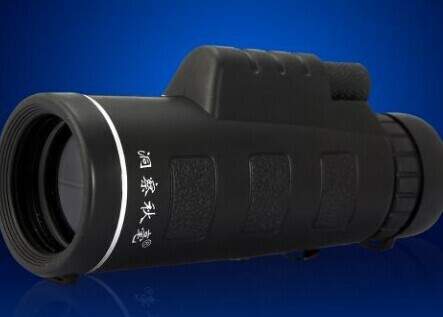 The battery capacity is 3050 mAh. If under emergency only 10 minutes charging time could provide around 120 minutes talk time. Cheetah Mobile is well known for its Apps like CM Security or Clean Master, and these two have been proved to be hot sale in Google App Store. 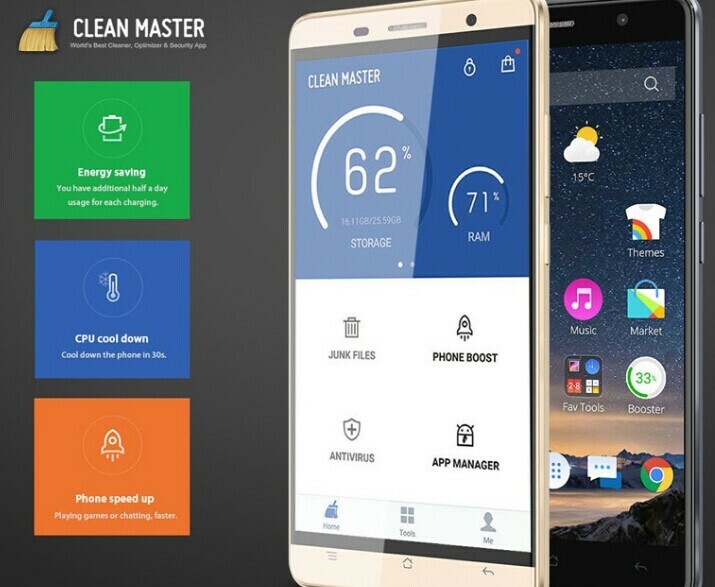 The integrated Clean Master App in each CUBOT Cheetahphone probably be the most attractive selling point for the cooperation between CUBOT and Cheetah Mobile. You can save up to 38% energy in Android 5.1 system. So far the Clean Master App has been download from Apple App Store over 100 million times. 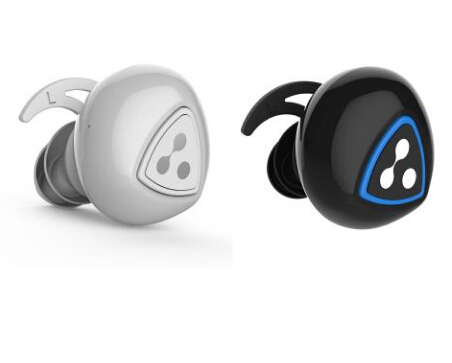 You may have heard about so far many smartphone in the market has convenient sensors like light sensor, accelerometer sensor, finger point senor or so on, but CUBOT Cheetahphone can do much more. 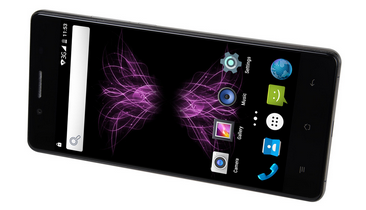 The Samsung processor inside CUBOT Cheetahphone could speed up FDF focus for photo shooting. 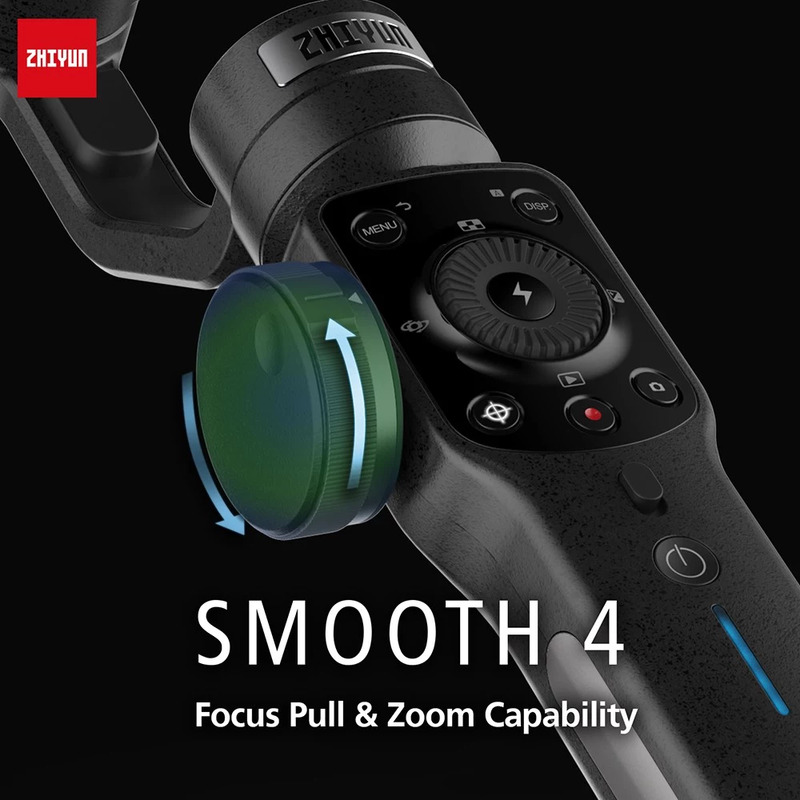 In just few seconds users can capture shooting focus in high quality thanks to 1300 pixel Sony camera. 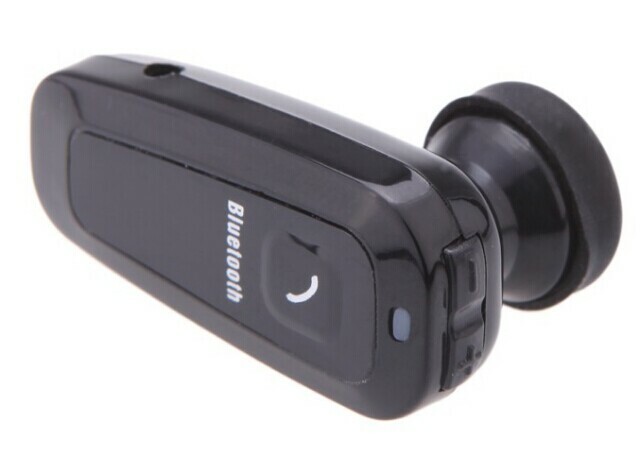 The design of CUBOT Cheetahphone is aerospace aluminum material so can be used as a professional GPS antenna. You can even searching for satellite positions in rainy or cloudy days. The all-in-one CNC style aluminum makes every CUBOT Cheetahphone very slim ( can even reach only 4.5mm) and in light weight. Here gyroscope refers to some kind of angular velocity sensor if we stated the concept in terms of physical aspects. Alternatively, in more common meaning, gyroscope sensor in CUBOT Cheetahphone is a way of measuring users’ wrists’ or hands’ movements like rotating. Besides, the gyroscope sensor in CUBOT Cheetahphone has inertial navigation function. You can easily follow up your original GPS route in the case of going though weak signal spaces like tunnels. 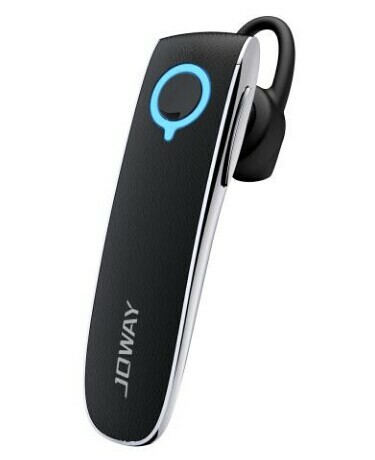 So far it is not surprise to hear smartphone, such as iPhone or Smasung Galaxy series, have 4G network connectivity. However, it seems that just few smart mobile mode has 5G connection option. Luckily, CUBOT Cheetahphone is one of them. The fifth generation 802.11n Wi-Fi transmission is nearly 9 or 10 times quicker than the common 802.11g version that used by the majority of smartphone. So in 5G environment you have much less networking jams, over 100MB per second film downloading speed. Here you can see a official video from CUBOT company for Cheetahphone. 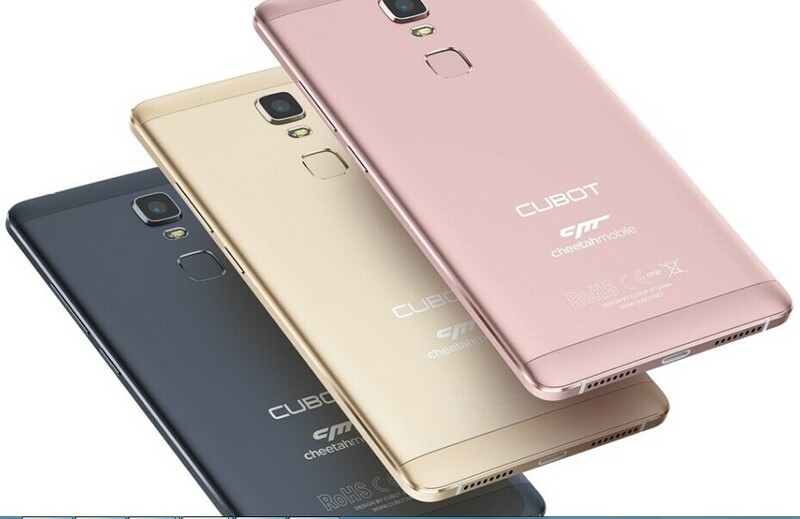 If we compared Cheetahphone to other CUBOT smartphone series like Cubot X16 or Cubot X17, we can find some common points and differences. 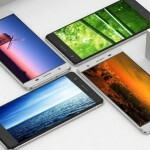 Cheetahphone has bigger size screen than both X16 and X17, but a few less pixel density. The front camera resolution of Cheetahphone is not as good as X16, X17, or even Cubot X11. However, Cheetahphone does apparently good in battery capacity, 5G connectivity and storage options than other CUBOT smartphone series. 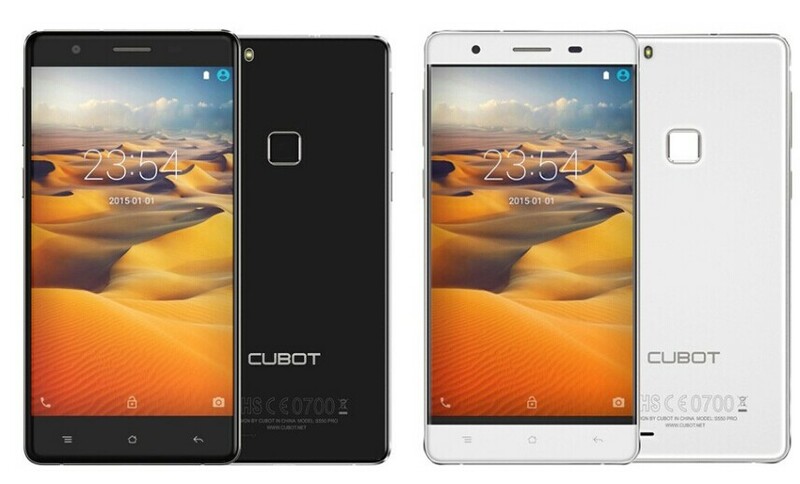 Overall the upcoming CUBOT Cheetahphone mode seems to be another strong competitors from CUBOT smartphone army. 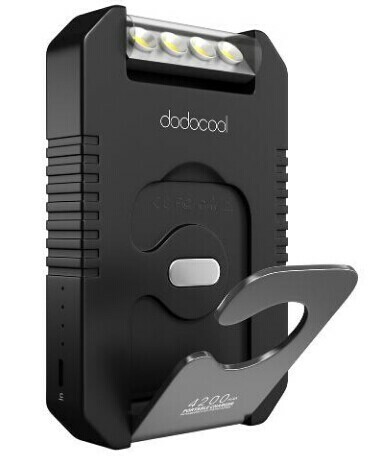 The idea of cooperation between two fast developing Chinese smart electrics enterprises effectively integrated each of their brands’ product advantages. Meanwhile, some drawbacks of CUBOT Cheetahphone like unstable intrusive UI need to be improved. 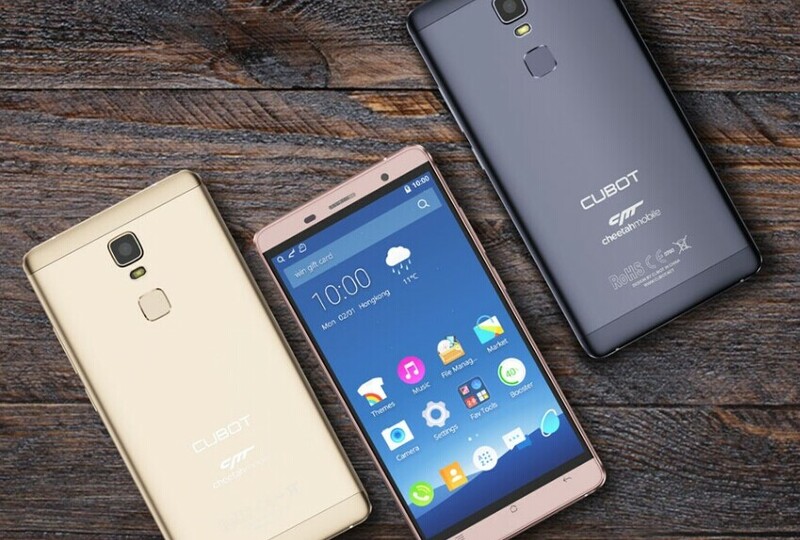 Hope this is not the last time CUBOT and Cheetah Mobile cooperates.